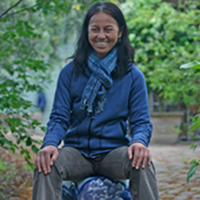 Yoke, a Malaysian-born Chinese woman grew up in Malaysia against the backdrop of various ancient shamanistic rituals and religious festivals of Chinese, Malay and Indian cultures – which initiated her training in Taichi and Qigong. 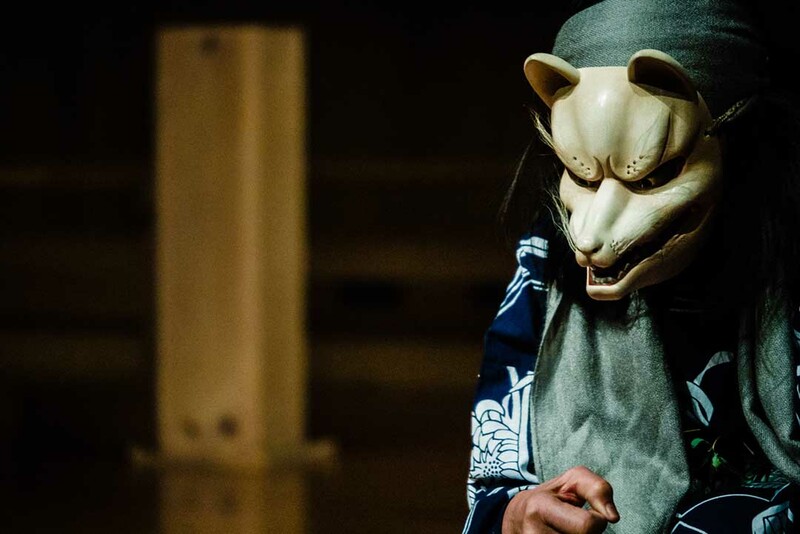 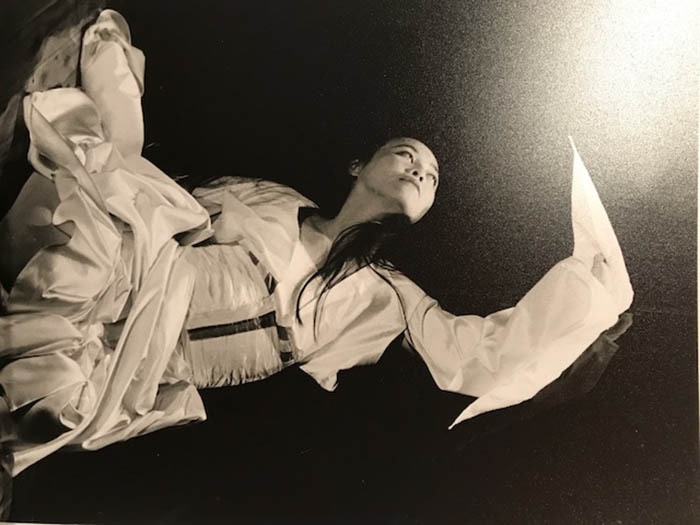 After attaining a Bachelor of Arts in Drama and Sociology at the University of NSW, she felt an urge to explore the profundity and complexity of Eastern performing arts and movement philosophy. 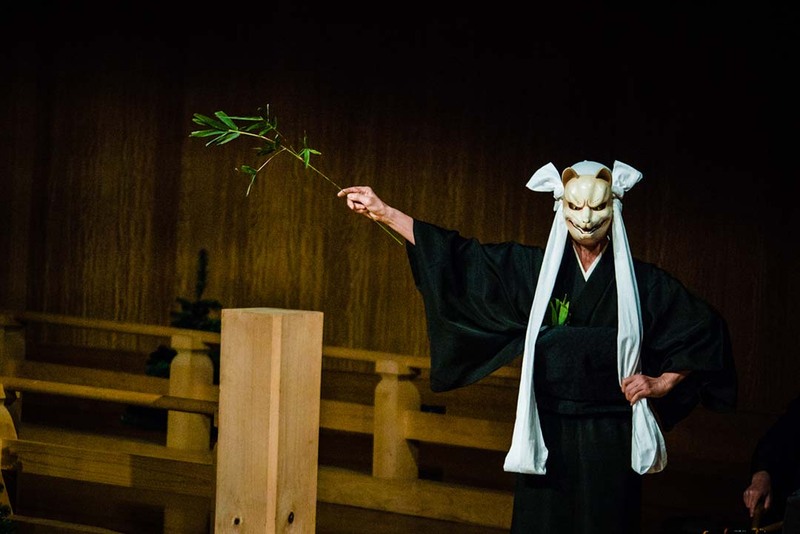 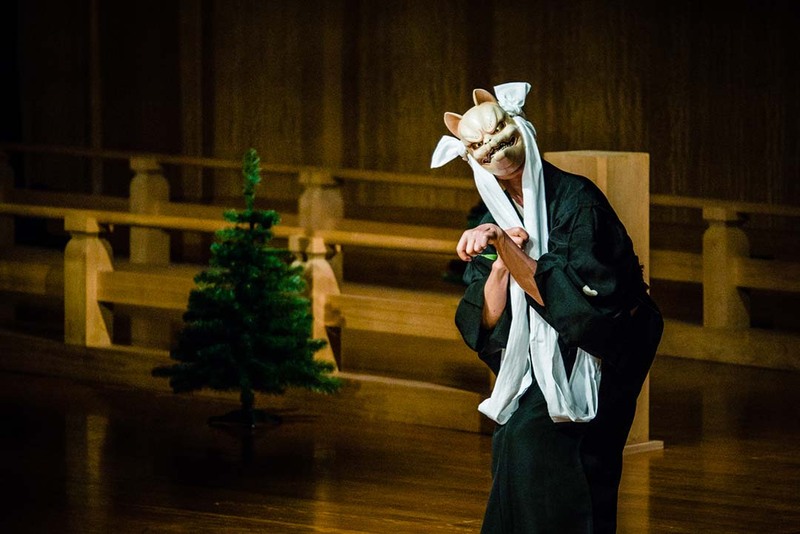 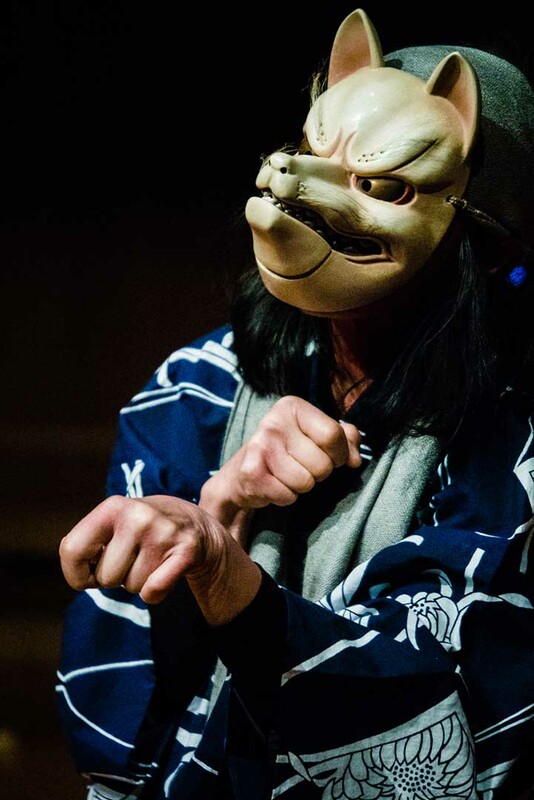 Yoke attended Kanze School (for Noh Theatre) and Fujima School (for Nihonbuyo – classical Japanese dance) in Japan. 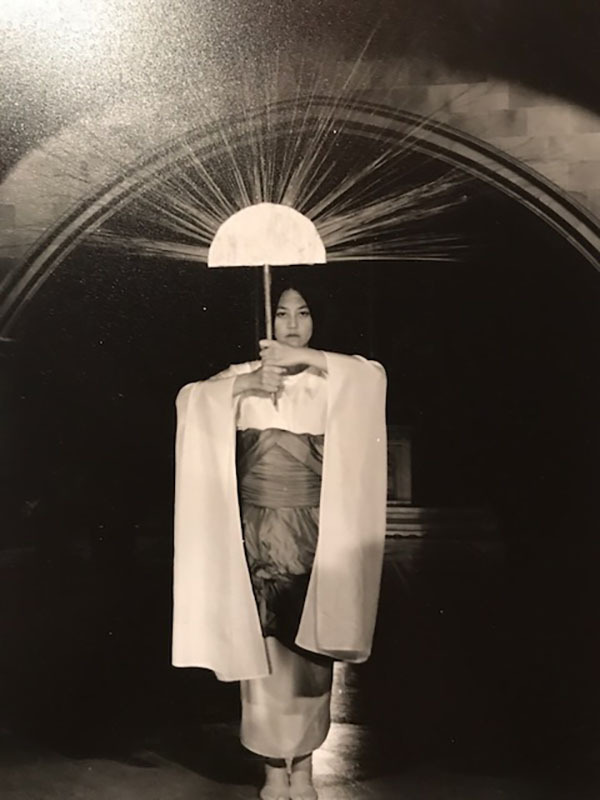 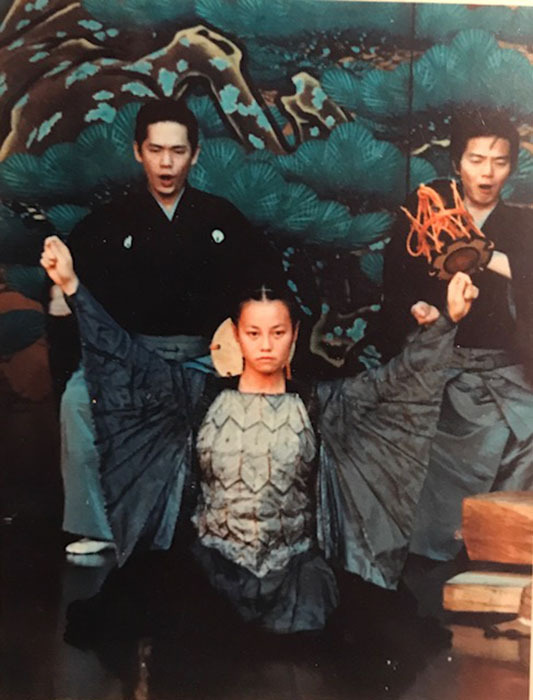 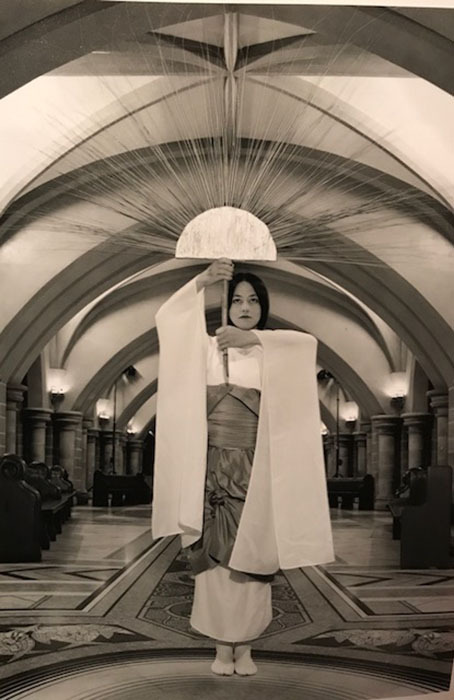 She attained the Natori, a professional performing licence in Nihonbuyo, with the stage name Fujima Senyo (Wisteria of a Thousand Faces), and achieved the Shihan teaching license. 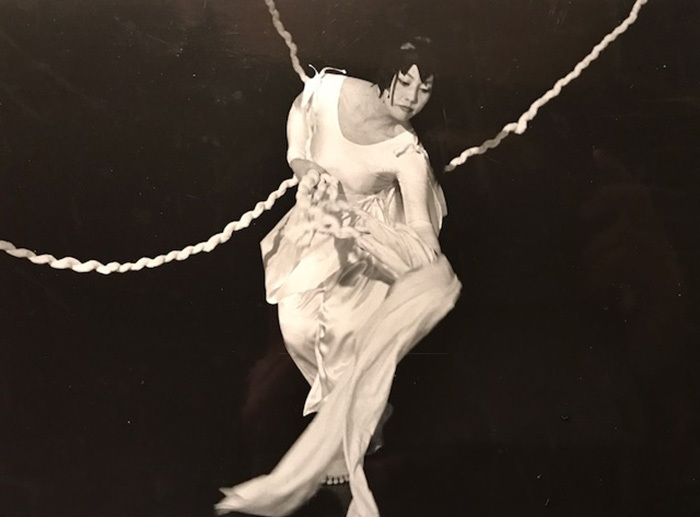 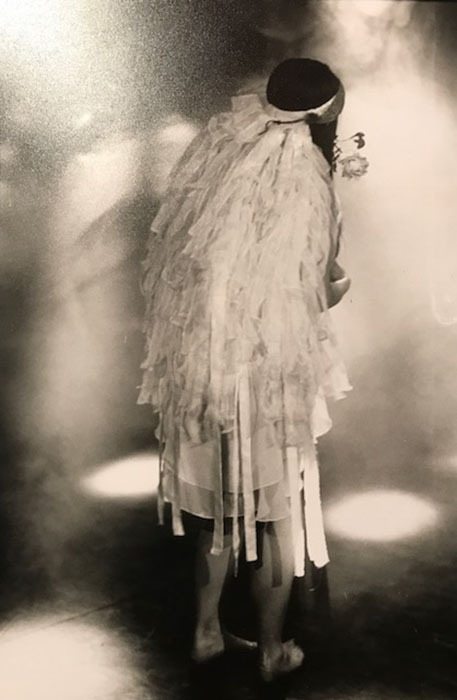 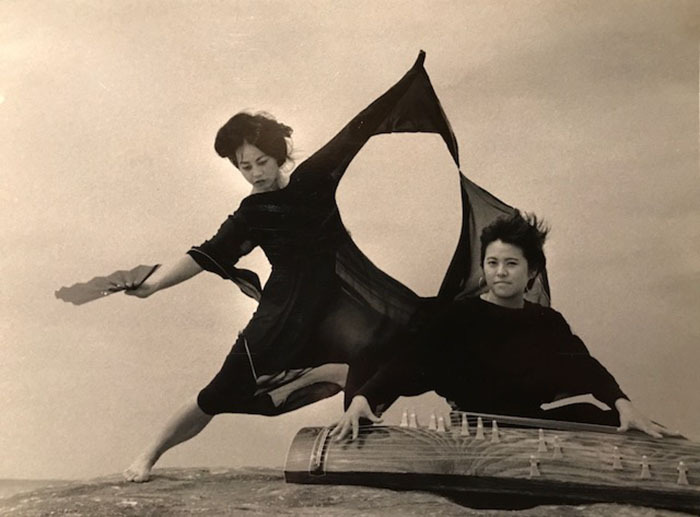 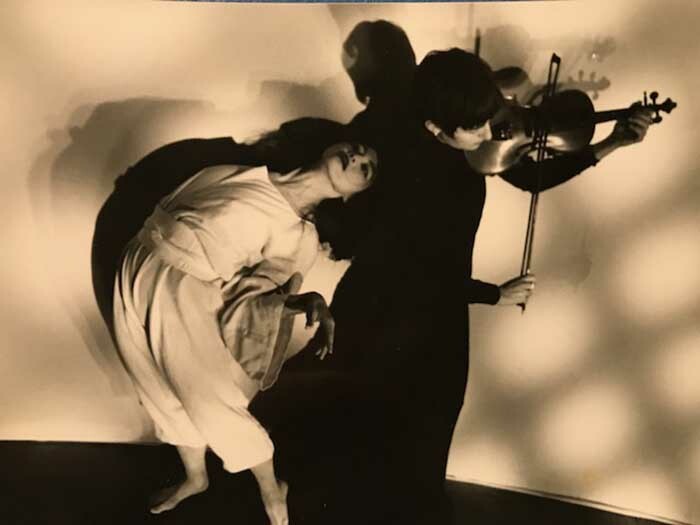 In 1992 Yoke returned to Sydney where she was awarded Major Performance grants for Festivals around the world in development of choreography and solo performances with established composers, actors, poets and musicians in mixed media. 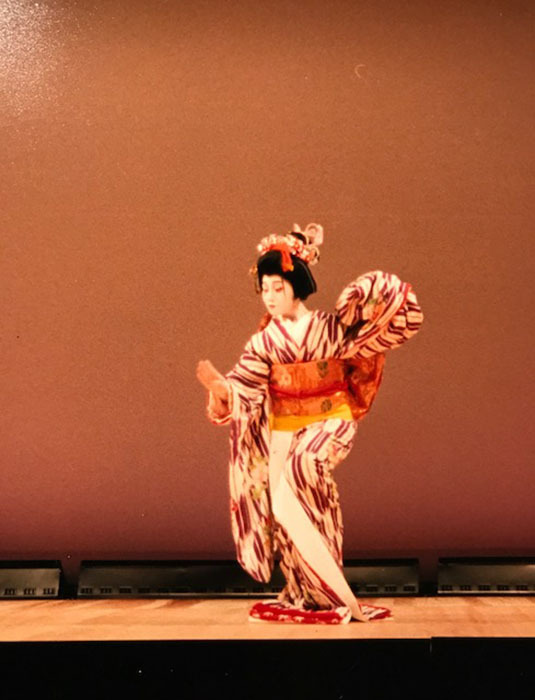 Yoke received a study grant to travel to Iwate-ken, Japan where she was able to study the ancient Kagura practices and performances. 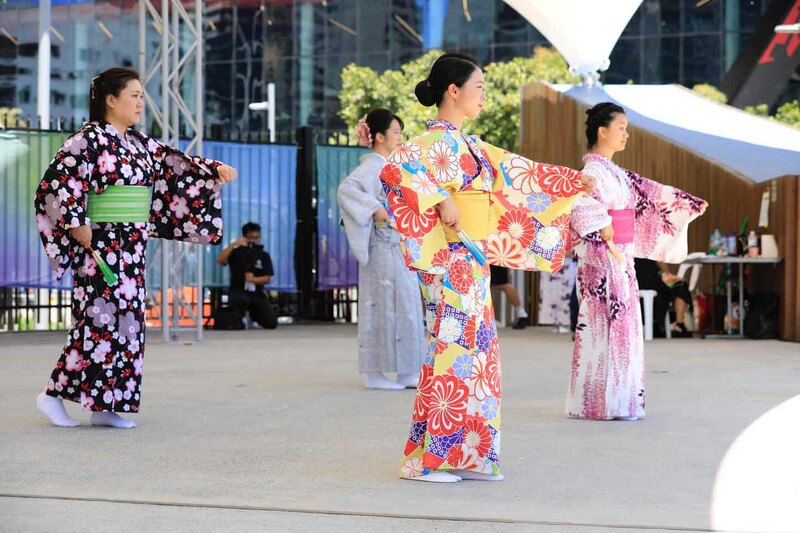 The Hakusen School of Nihonbuyo was founded by Yoke in Sydney, where she teaches monthly workshops where all students are able to train together. 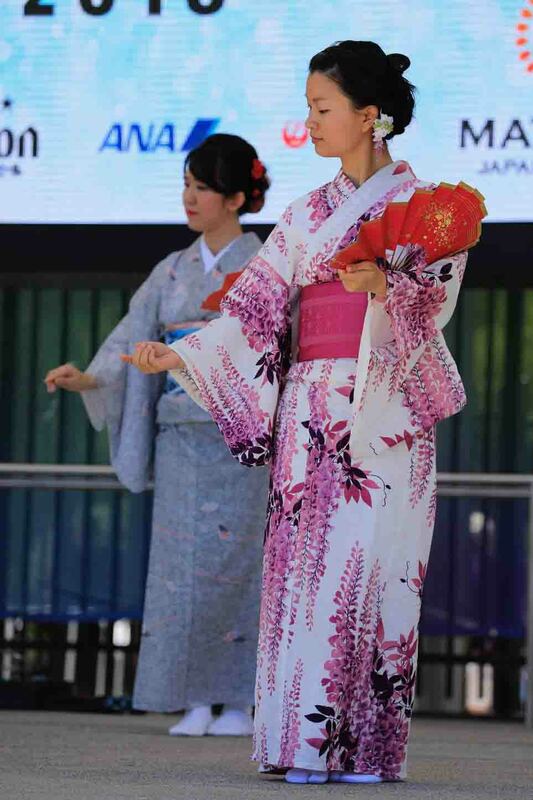 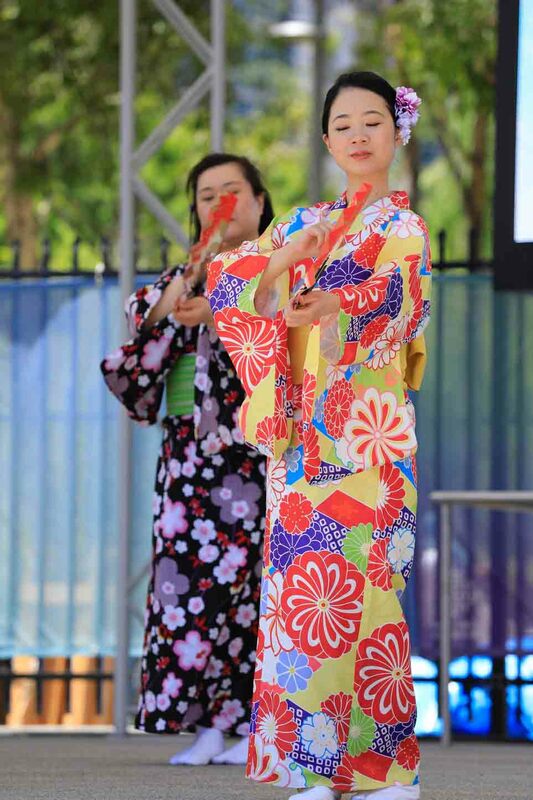 Hakusen School performs each year in Japanese Festivals across Sydney.